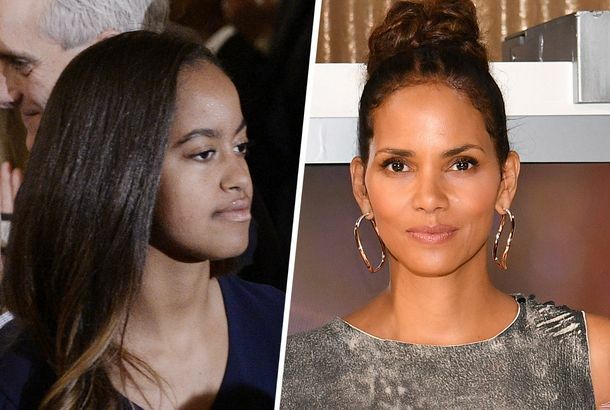 Halle Berry Says Malia Obama Was an ‘Amazing’ InternShe interned on Berry’s TV show back in 2014. Malia Obama Went Clubbing in NYC This WeekendThe former First Daughter was spotted drinking Red Bulls at New York nightclub Up & Down. Malia Obama Went to the Girls Premiere Party Last NightThe era of Malia in the wild is just beginning. Malia Obama Might Be Starting an Internship With Harvey WeinsteinWe already knew that Malia Obama is taking a gap year before starting her studies at Harvard University, but now we have a clue as to what she might be doing in the in-between time. Malia Obama Might Be Starting an Internship With Harvey WeinsteinShe previously had an internship with HBO’s Girls. Drake Gave Sasha Obama a Little Shout-outWho’s a fan of whom here? Adorable Photos of Malia and Sasha Obama’s First Ever White House VisitA simpler time. 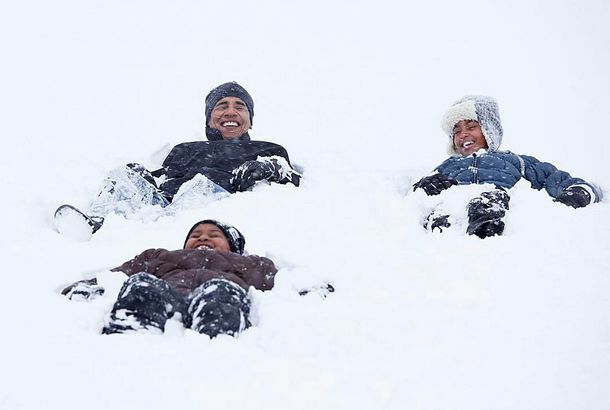 Album: 8 Years of the Obama Family’s White House LifeMoments that range from the mundane to the extraordinary. Malia Obama Is Living Her Best Life at LollapaloozaLet the girl have some fun. Malia Obama, America’s Coolest Teen, Spent Her DNC at LollapaloozaCashmere Cat trumps Hillary Clinton. Sasha and Malia Obama Wore Business-Casual Chokers in MoroccoThey’re visiting as part of the First Lady’s Let Girls Learn initiative. Malia Obama Is Going to HarvardShe’ll be part of the class of 2021. 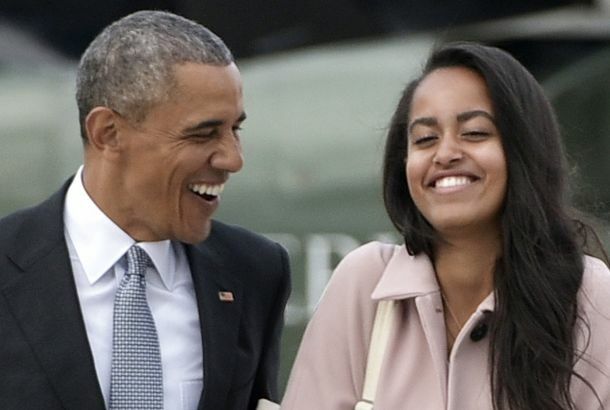 Cool Teen Is Now a Presidential TranslatorMalia Obama, that is. Cool Teen Malia Endures Further Parental EmbarrassmentDaaaaad. Malia and Sasha Want Money and Mac and Cheese for ChristmasSame. 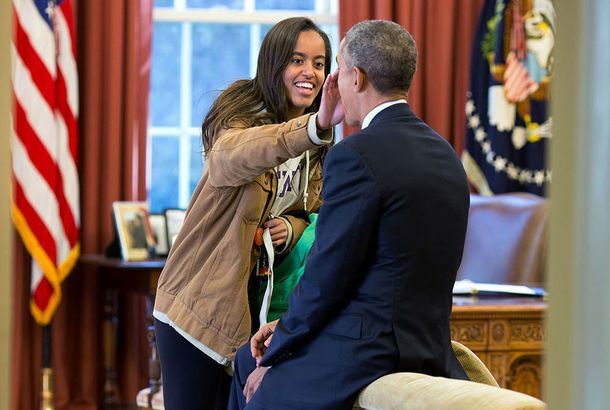 Malia Obama, Young Person, Visits a College CampusHow old do you feel? Talking About Malia Going to College Turns Obama Into a ‘Crybaby’They grow up so fast. Malia Obama Is Living Your Summer-in-the-City DreamAmerica’s coolest teen is dining at hot spots, taking in indie films, and generally living your NYC summer-intern dream. Local Mother Publicly Discredits Her Teenagers, Efficiently Ruins LivesD.C. resident Michelle Obama says her daughters are maybe the least influential people she knows. Cool D.C. 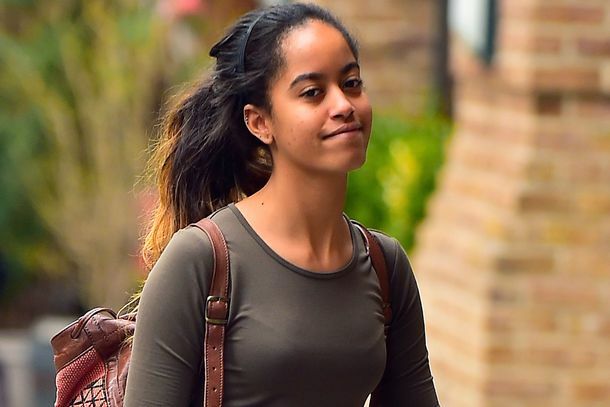 Teen Malia Obama May Soon Become Cool NYC TeenMalia may soon become a jaded NYC college student. A History of the Obama Girls Feigning Interest in First Daughter DutiesWe think we know who they got it from. 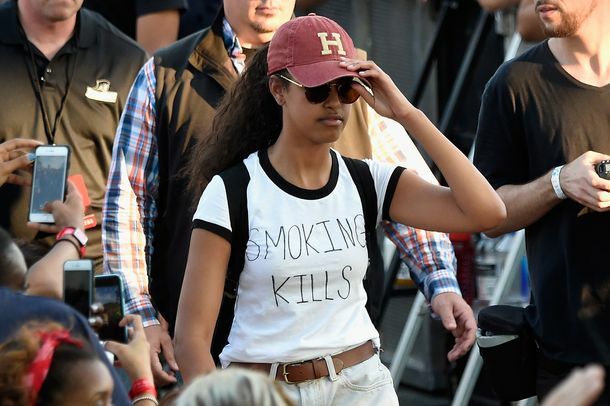 Malia Obama Went to Lollapalooza, So You Are Now Officially OldImagine how the president feels. 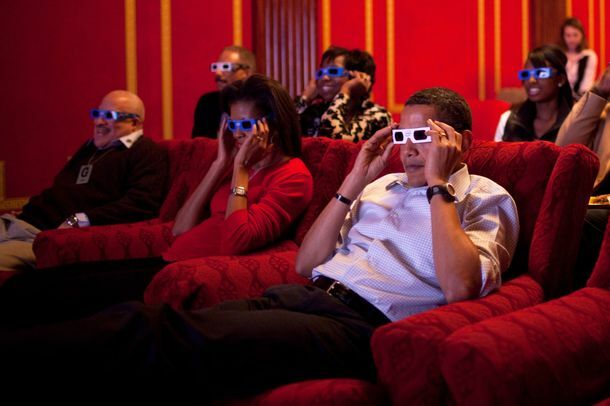 Malia Went to Prom and Obama Has Got the Dad EmotionsMaking funnies about classified details. Michelle Obama Wore Belted Burberry in BelfastMalia and Sasha wore peacoats, too. Michelle Obama’s Easter Outfit: Another Prabal Gurung RepeatPlus: what the Pope wore yesterday, and outfits from today’s White House Easter Egg Roll contest. The Top Six Photos of the Obamas Taking PhotosHere they are. Obama Girls Pick J.Crew, Kate Spade for InaugurationPink and purple. Fashion World Salivating Over Sasha and MaliaLet’s leave their proms alone, okay?